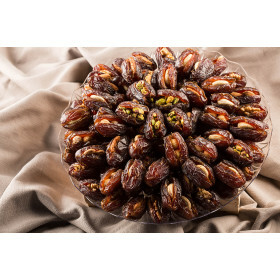 We create the most exquisite Dates and Date Assortments. 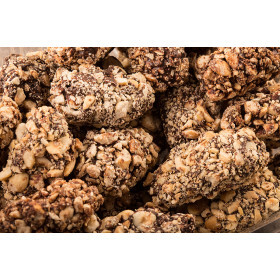 Made with the finest Dates imported from The Jordan river banks, dipped in the finest Belgian chocolate, then coated with an array of pistachio, hazel nuts, cashews, almonds, and coconut. Let your taste buds run tingle. Filled Medjool Dates , Pistachio, Cashews, Almonds, & Walnuts. Hand prepared. 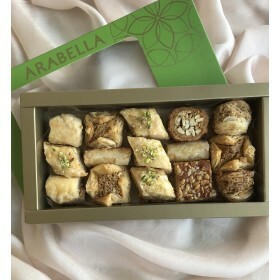 Lovely Gift for an..
NEW, Chocolate Mini Dates - rolled in Pistachios, hazels, almonds & coconuts - 12 Pieces..
Lovely selection of Lebanese Baklawa & Medjool Dates filled with Pistachio, cashews, Almonds &am..
Lovely selection of Lebanese Baklawa filled with Pistachio, cashews, Almonds & walnuts. Perfect .. Dark Chocolate Dates of the finest quality. Available in 450g and 900g. .. 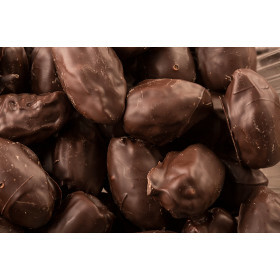 Dark Chocolate Dates Coated with Almonds of the finest quality. Available in 450g and 900g. .. 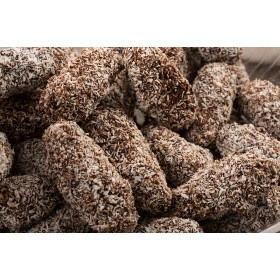 Dark Chocolate Dates Coated with Coconuts of the finest quality. Available in 450g and 900g. .. Dark Chocolate Dates Coated with Hazelnuts of the finest quality. Available in 450g and 900g. .. 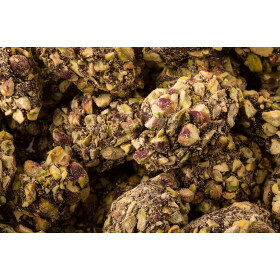 Dark Chocolate Dates Coated with Pistachio of the finest quality. Available in 450g and 900g. .. 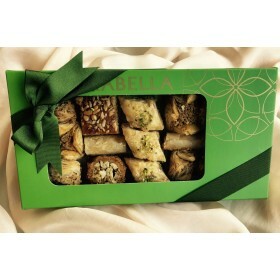 Dates Chocolate - Tubes - 135g 5 pieces.. 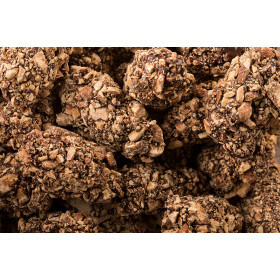 Dates Filled with Almonds of the finest quality. Available in 450g and 900g. ..